All proceeds will go towards supporting the Elementary, Middle School and High School Wrestling programs in Natick. More information under the Middle School tab. For information about the NWA's mission, please follow the link above. "While not every wrestler who comes through the Natick Wrestling program will be a "State Champion," they will practice like a "State Champion." There are no shortcuts! Not in wrestling and not in life. The harder you work, the more success you will achieve. 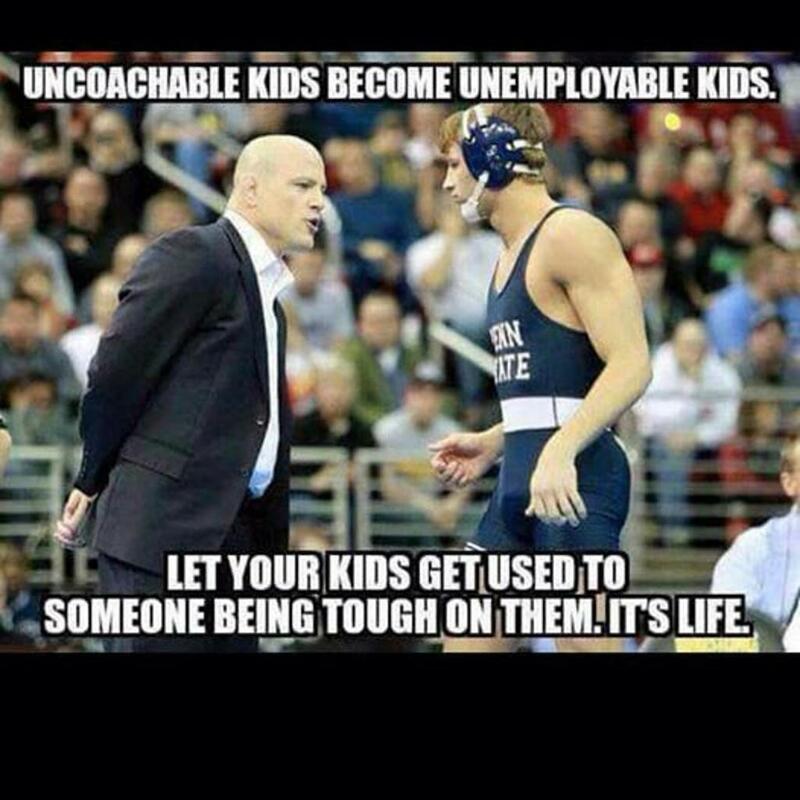 Every member of this team will not only become a better "Wrestler," but will become a better "Young Man." They will have established a strong work ethic that will benefit them the rest of their lives." 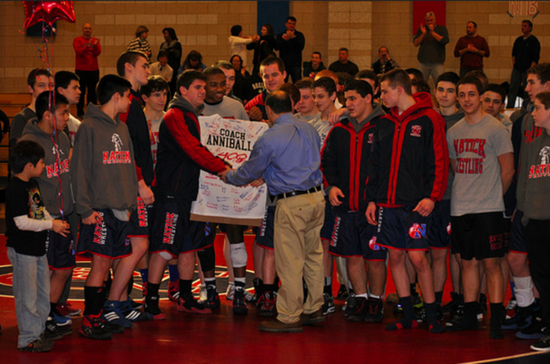 Coach Anniballi celebrated his 400th career dual meet victory during the 2013-2014 Wrestling Season! 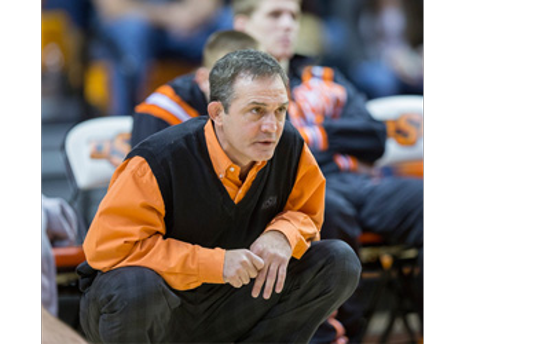 Coach Anniballi is a member of the MA Interscholastic Wrestling Coaches Association Hall of Fame.